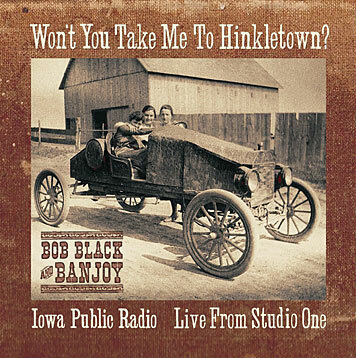 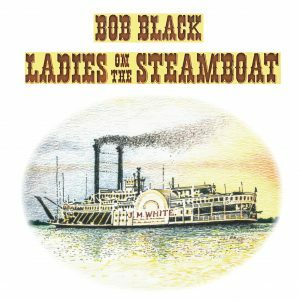 “Won’t You Take Me To Hinkletown?” is a spirited compilation of songs about the prairie ghost town of Hinkletown, Iowa-close to Bob and Kristie Black’s home. 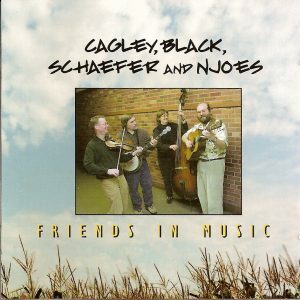 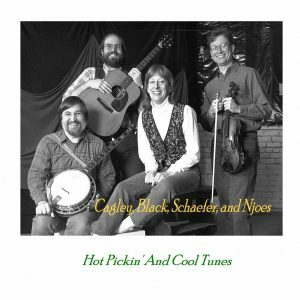 Also included in this CD are additional choice tunes from the rich repertoire of Banjoy, featuring Kristie Black, Mark Wilson, and Paul Roberts. 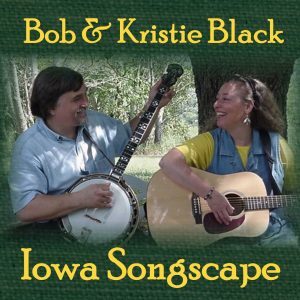 Recorded live at Iowa Public Radio’s “Live From Studio One,” KUNI studio in Cedar Falls, Iowa.